Woburn, MA (December 10, 2014) – Tocci Building Companies (Tocci), a Boston-area construction manager and recognized leader in virtual design and construction solutions, announced today that the 225 Binney Street project in Cambridge, MA, has received Engineering News Record’s (ENR) 2014 Best Office/Retail/Mixed-Use Development Award. As program manager for the build-to-suit property, Tocci provided owner’s representation and program management services for the construction of the six-story, 307,000 square-foot (sf) building that is located in the heart of Kendall Square’s Binney Street Innovation Corridor. Tocci Building Companies, a leading construction management firm, is internationally recognized as a leader in Virtual Design and Construction (VDC) and Integrated Project Delivery (IPD). 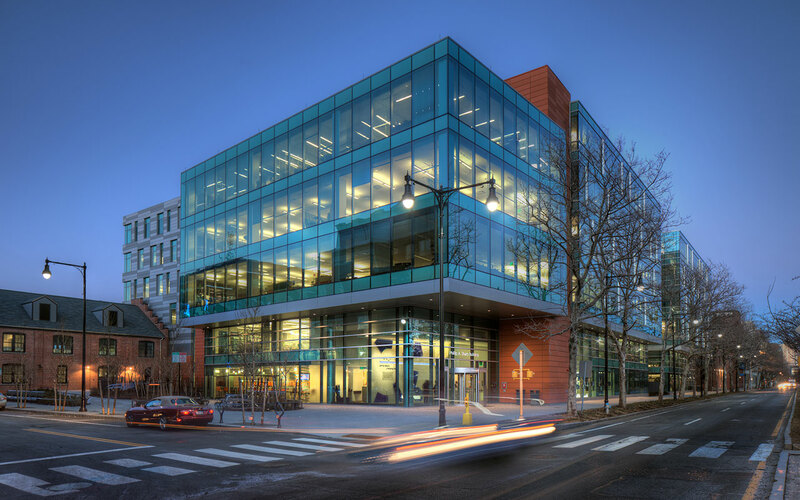 Headquartered in Woburn, MA, Tocci provides intelligent building solutions and construction services with an integrated approach and emphasis on sustainable construction throughout the Northeast and Mid-Atlantic United States. For more information visit www.tocci.com.